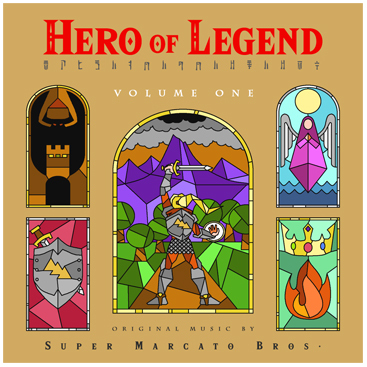 Bonus Episode: Hero of Legend — Super Marcato Bros. In this very exciting Bonus Episode, Karl, Will & Marty share their brand new album "Hero of Legend" in its entirety. This album of original 8-bit music is the first in a 3-part series honoring the legendary music of the Zelda series, particularly that of Koji Kondo. Enjoy this journey into the world of Hyroica! You can download the album by clicking the image below!